Mac users everywhere, get ready for the new installment of the Apple operating system. 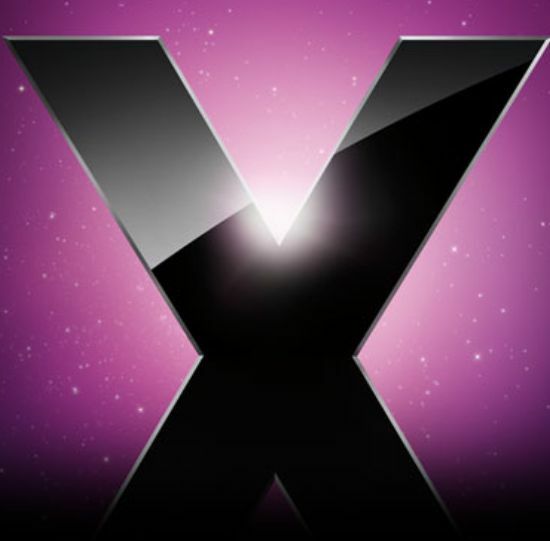 Apple's Mac OS X (or technically Mac OS X 10.6) is scheduled to be released about June 2009 sporting infrastructure improvements for 64-bit processing and memory handling. Out-of-the-box Microsoft Exchange Support: built-in compatibility and functionality for the leading enterprise groupware software. Apple has developed their Mail, Address Book, and iCal to work with the Microsoft enterprise software. This is sure to lessen the ever closing gap of incompatibility between Mac and Microsoft. 64-bit: "To accommodate the enormous amounts of memory being added to advanced hardware, Snow Leopard extends the 64-bit technology in Mac OS X to support breakthrough amounts of RAM". According to Apple, the latest release will be able to 'theoretically' support 16 Terabytes of physical memory. This will be a welcomed improved for the multimedia development industry. Grand-Central: Again, this is a feature of infrustructure development to further take advantage of Multi-core processors that are becoming ever more popular mainstream thanks to the adoption of the Intel processors. Like the 64-bit 'feature' nothing hear will really be seen by the everyday user. Quicktime X: A major release of the include media player will include and feature more optimised support for current popular media codecs. OpenCL: Stands for Open Computing Language allows developers to take advantage to the systems GPU and program software to more non-graphic purposes. As you can see from the key feature list, the end user (everyday users) wont really see a change or feature improvements to the User Interface, but for the high-end user will appreciate the dedication that Apple has put into working on the infrustructure of the operating system. We might see further on from this, a push for the promotion and sale of more 64-bit systems from Apple. However, they might have trouble selling the major upgrade due to the lack of major UI advancements.